Community-managed forests can secure greater sustainability of forests and more equitable livelihood outcomes for stakeholders than centralized forest management. 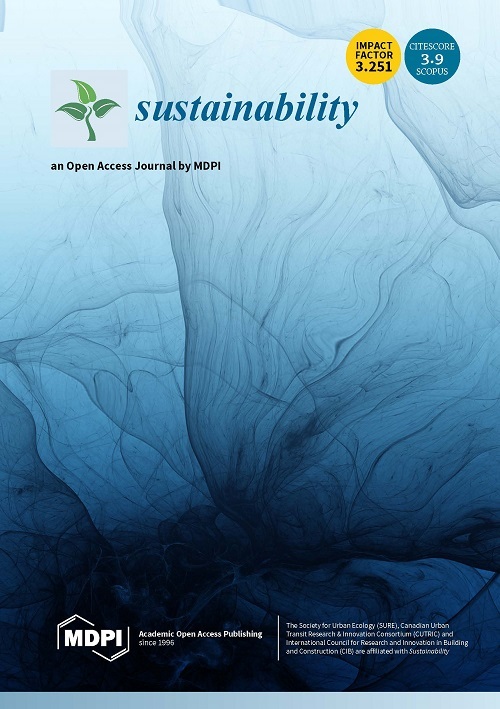 However, there remains an inadequate understanding of whether environmental and socioeconomic outcomes are synergistic or trade-offs, and how they vary in relation to biophysical, institutional, and socioeconomic characteristics. 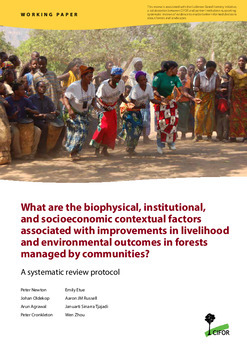 This systematic review will collate the collective experiences of multiple decades of research on community-managed forests around a common set of comparable indicators, identifying the characteristics associated with improved outcomes globally as well as regionally. 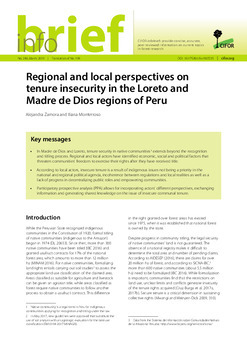 This protocol describes the methodology for examining the research question: What are the biophysical, institutional, and socioeconomic contextual factors associated with improvements in livelihood and environmental outcomes in forests managed by communities? The review will systematically collate empirical data from studies of different outcomes in community-managed forest systems, synthesizing individual studies to produce an aggregate overview of results. Data on key variables will be extracted in a comparable manner. 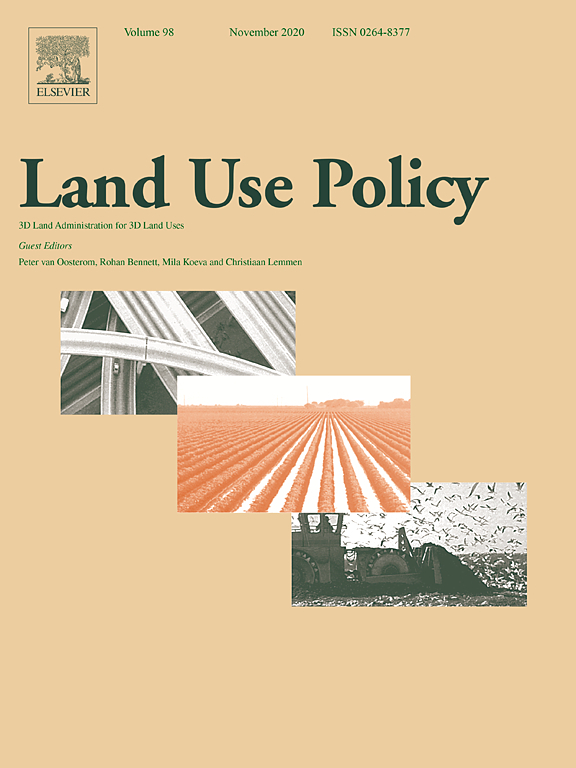 With respect to user-group, market, institutional, demographic, and biophysical contextual factors, the study will examine both spatial variation between community-managed forest interventions in different locations (i.e. cross-sectional studies), and temporal variation within a community-managed forest interventions over time (i.e. longitudinal studies). 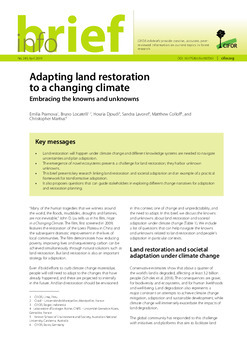 Doing so will enable an assessment of the evidence to support community-based forest management as a strategy for achieving sustainable forest management; and will generate policy-relevant information about the conditions under which community-managed forests achieve different outcomes. 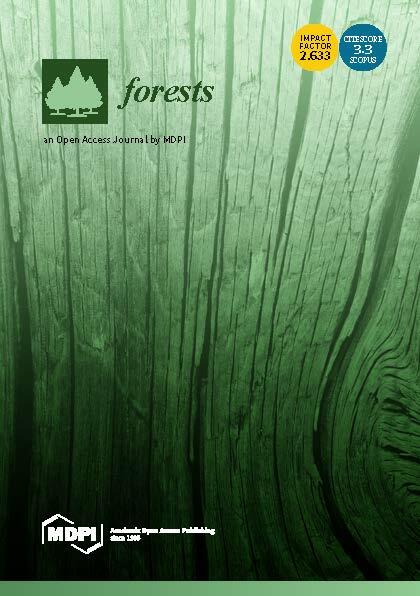 This document is an output of a CIFOR-led project, entitled: “Evidence-based Forestry: A systematic review of community forestry case study outcomes”. This project is being implemented in collaboration with the University of Michigan, the International Forestry Resources and Institutions (IFRI) network; and RECOFTC. 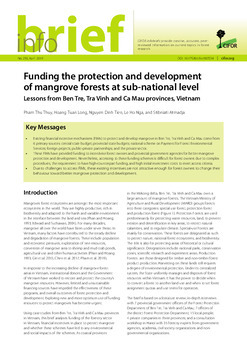 Primary funding for this project was provided through a grant from CIFOR’s Evidence Based Forestry Initiative and the UK Department for International Development (DfID) KNOWFOR program grant. Complementary funding was received from an EU FP7 Marie Curie Fellowship (FORCONEPAL) Additional project information and publications are found on the project manager’s staff page, Aaron J.M. Russell. 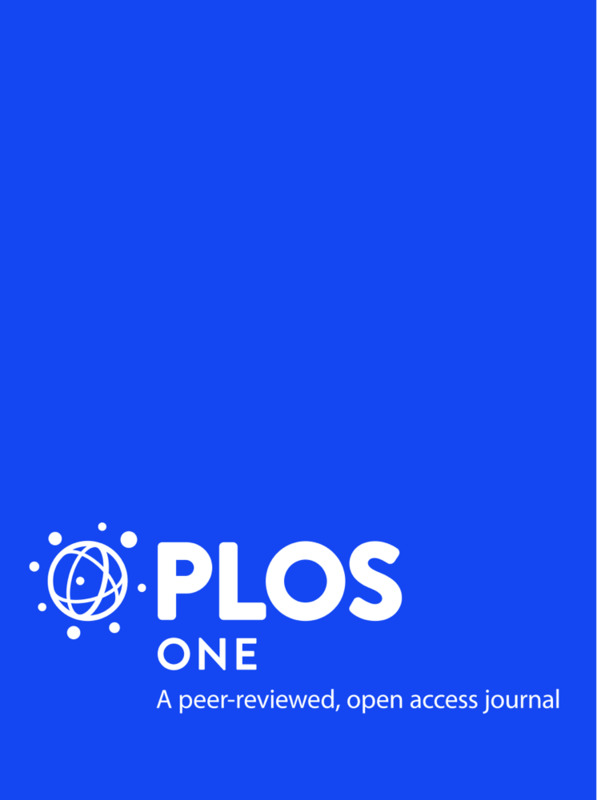 Authors: Newton, P.; Oldekop, J.; Agrawal, A.; Cronkleton, P.; Etue, E.; Russell, A.; Tjajadi, J.S. ; Zhou, W.